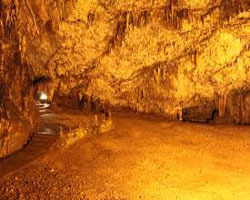 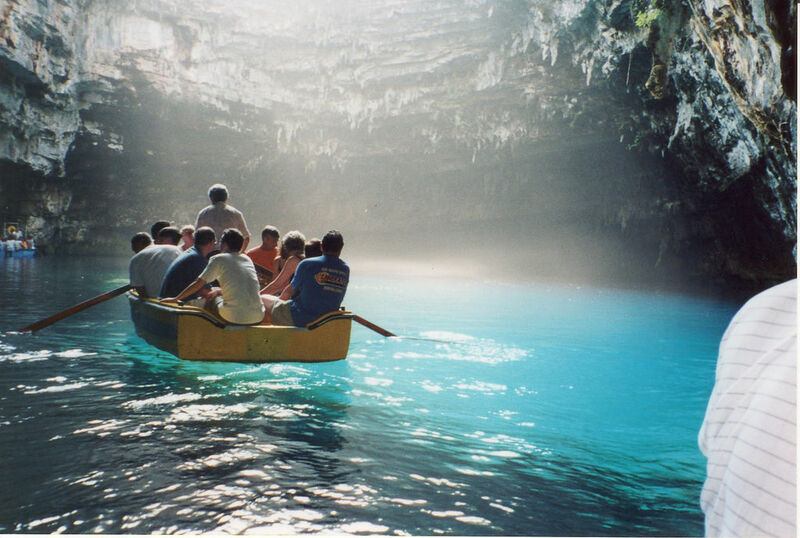 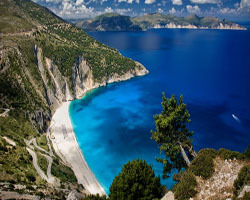 The island tour at Mellisani lake, dramatic scenery at Myrtos beach, orthodox religion at St. Gerasimos church, impressive rock formations at Drogarati Cave, including a visit to the Capital for free time. 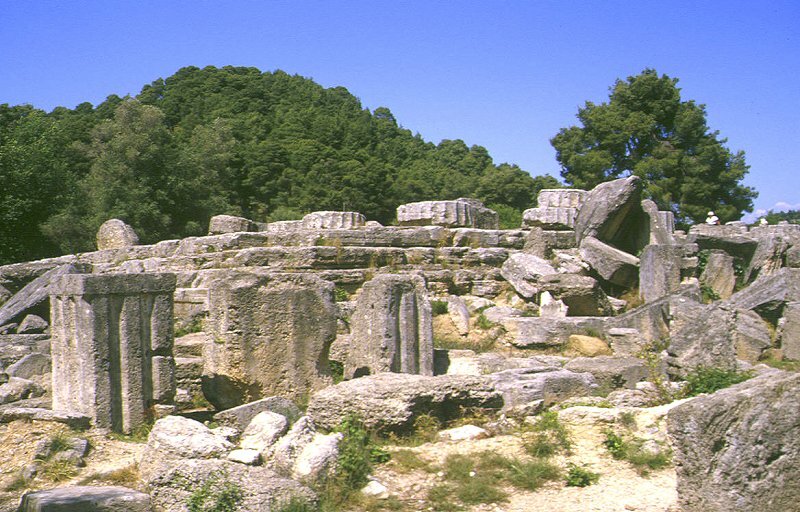 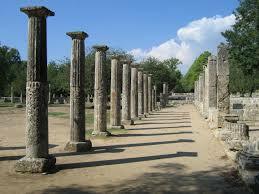 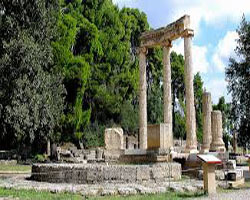 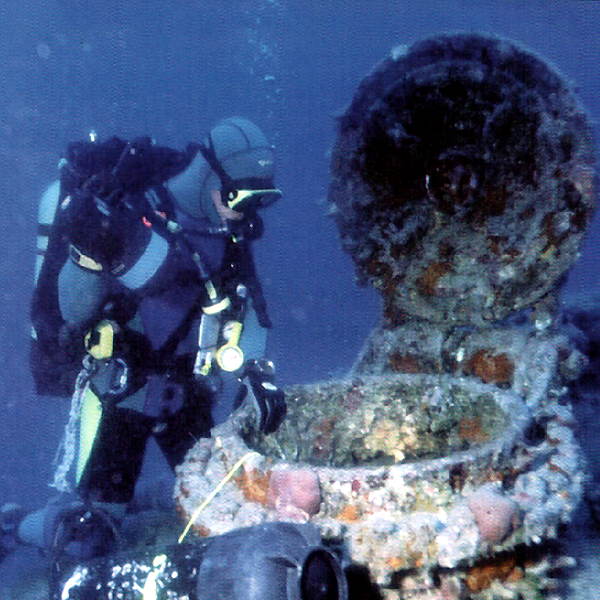 Visit Olympia where the Olympic games started. 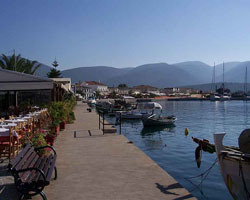 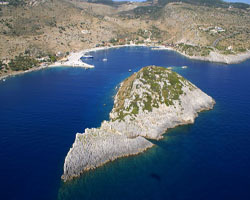 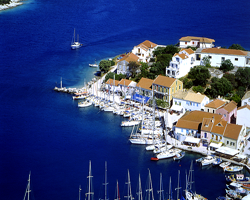 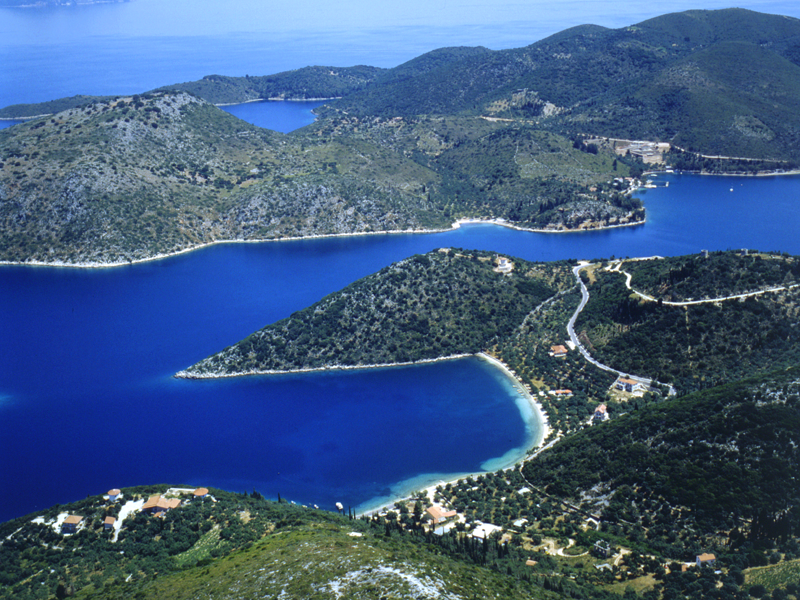 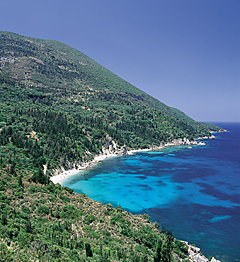 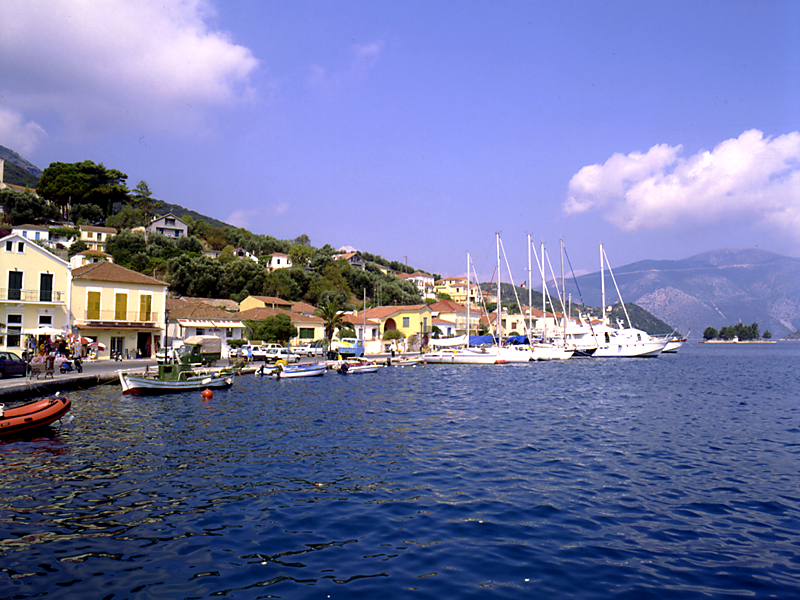 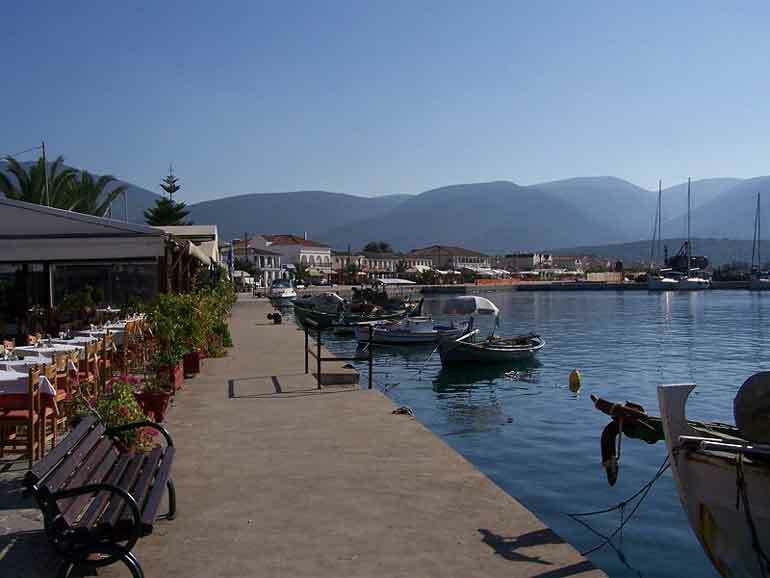 Visit the historical island of Odysseys, Visit the tiny unspoiled Greek fishing village Kioni, the mainland Vathi, enjoy swimming and diving from the boat on the way back. 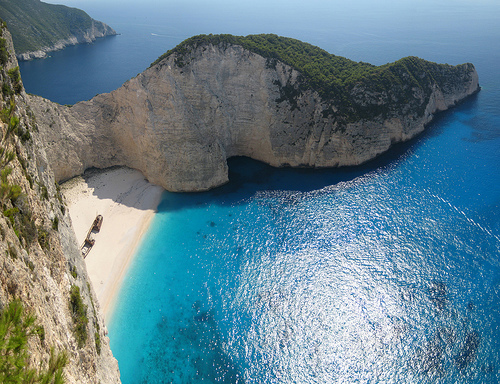 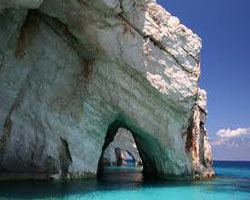 Across the water is the busier island of Zante where the amazing sights of the Blue Caves, The sunken Ship Wreck and Agios Nikolaos bay are the high Points of the day. 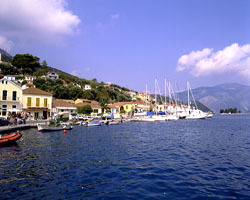 Visit Sami and Fiscardo, spend the day exploring this scenic village with free time for swimming or scuba diving.